HOUSTON (KTRK) -- A local clinic has confirmed their first pregnant Zika virus patient. Legacy Community Health Services released a statement on their website that read, in part, "The woman had lived in El Salvador, where the virus is widespread, prior to coming to the U.S. earlier this year, but it's not clear whether she contracted the virus directly through a mosquito bite in El Salvador or through sexual transmission with a male partner. Either way, the Centers for Disease Control has said definitively the virus can cause severe birth defects. "We are closely monitoring the patient through her pregnancy and hope for the best for mom and baby," said Dr. Natalie Vanek, a Legacy Community Health infectious disease specialist. "Today we are re-issuing our advisory to pregnant women not to travel down to the Central and South American countries where the virus is rampant, and want to make the broader Houston community aware the virus can be transmitted sexually. We are focused on prevention, not panic." The virus has been associated with a rise of microcephaly, a type of birth defect. It has affected more than 4,000 babies in Brazil. 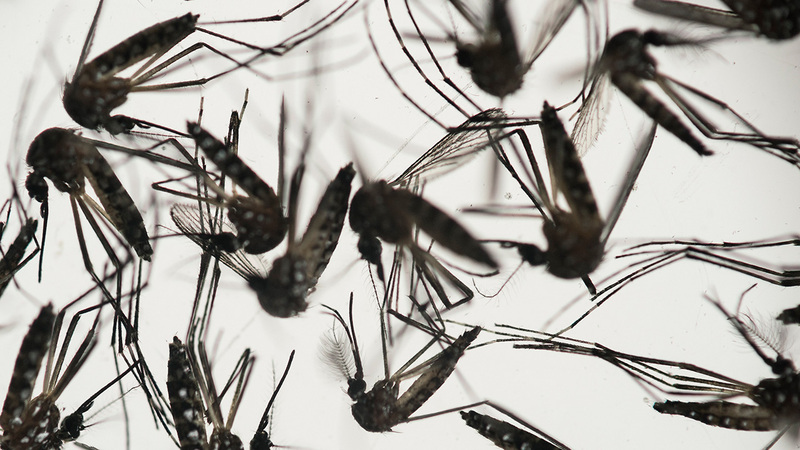 Two cases of Zika virus are now reported in the Houston area. Health officials discourage pregnant women from traveling to Central or South America. 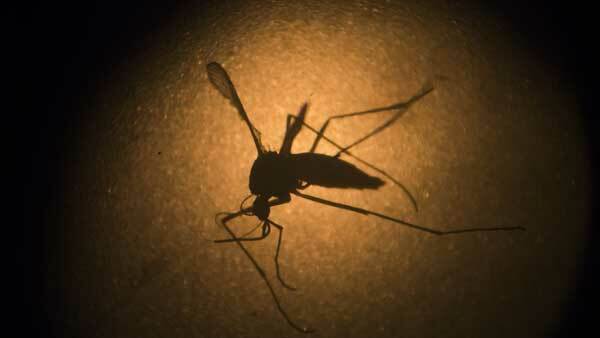 If you must, they suggest wearing clothing and bug spray with DEET which will protect you. They are also urging you to eliminate any standing water around your home or workplace in order to limit the number of places in which mosquitos can breed.